Home Tags Posts tagged with "barbed wire"
The history of barbed wire is not a well-documented story, but we do know that farming and ranching was forever changed with the invention of this fencing solution. Some farmers were using early homemade variations of barbed wire fencing in the mid-1800’s. However, Joseph Glidden’s later design became the most successful barbed wire of his time. His patent in 1874 was inspired by an earlier version developed by Michael Kelly but was improved by the use of two strands of wire that secured ‘spines’ or ‘barbs’ onto the fence line. How Much Fence Do I Need? When purchasing rolls of Red Brand fence, you want the right amount to keep your animals safely contained. 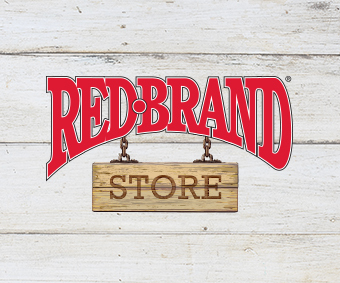 At Red Brand, we know that estimating how much fence you need can be challenging. That’s why we offer an acreage guide and easy-to-read table to make this task just a little simpler.